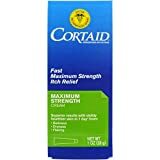 Home › Products › Health Care › First Aid › Itching & Rash Treatments › Cortisone Treatments › Cortizone 10 Hydrocortisone Anti-Itch Cool Relief Gel 1 oz. 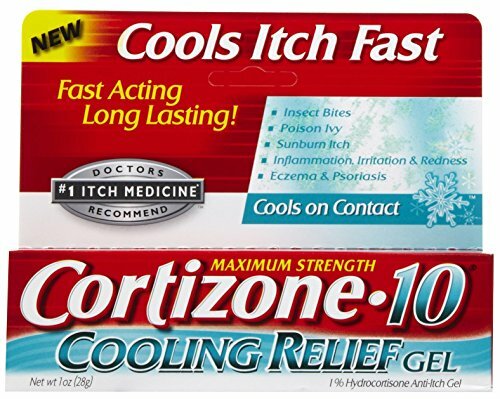 Cortizone-10® Cooling Relief 1% Hydrocortisone Anti-Itch Gel Maximum Strength. Cools itch fast. Fast acting long lasting! Doctors recommend #1 Itch medicine*. 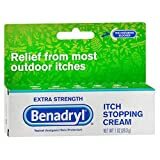 Insect bites. Poison ivy, rashes. Sunburn itch. Inflammation. Soothes irritated skin. Cools on contact.